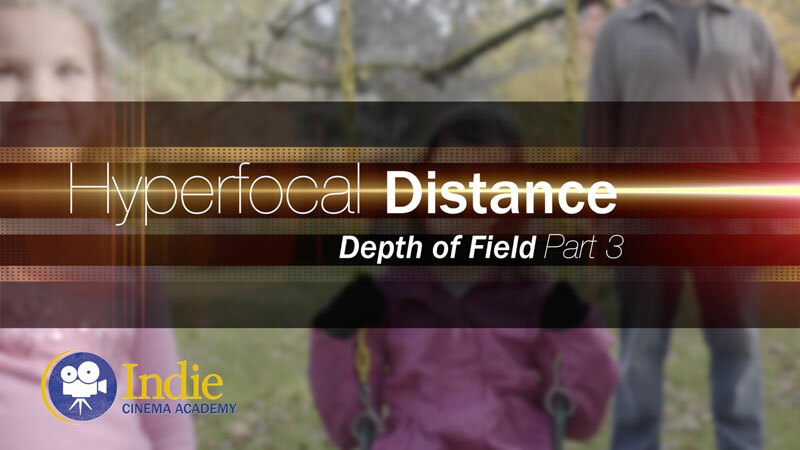 Summary: In Part 2 of our series on depth of field we cover how the focal length of the lens and the distance from the subject affect depth of field. 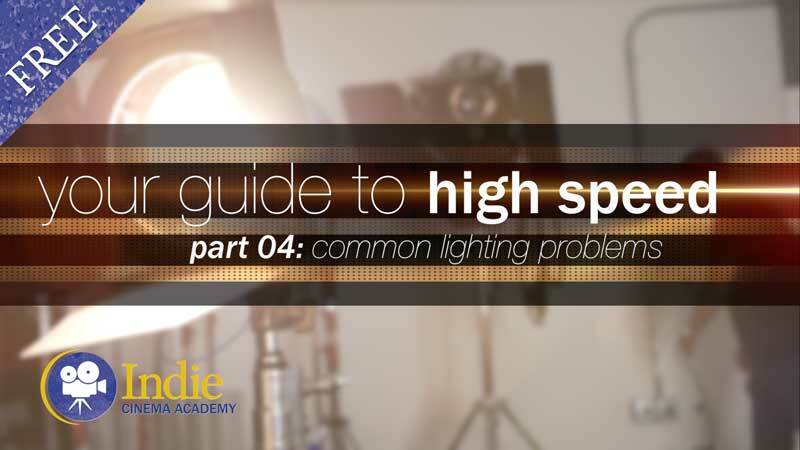 We also cover how you can use neutral density filters (ND) to control light levels so you can achieve your desired depth of field. 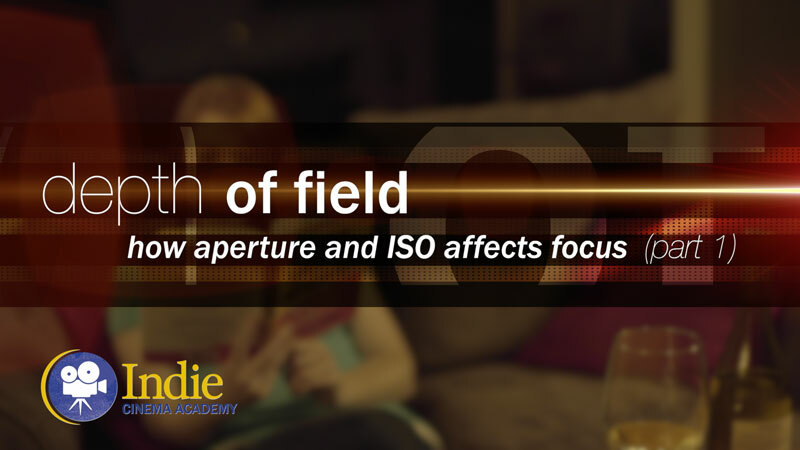 In the last lesson we covered how to control depth of field using aperture and ISO. 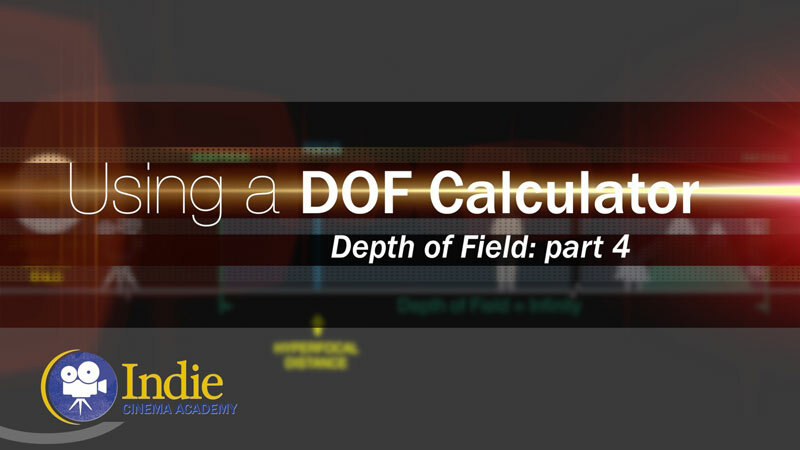 Here are two more useful tools at your disposal that will aid in being able to control your depth of field. 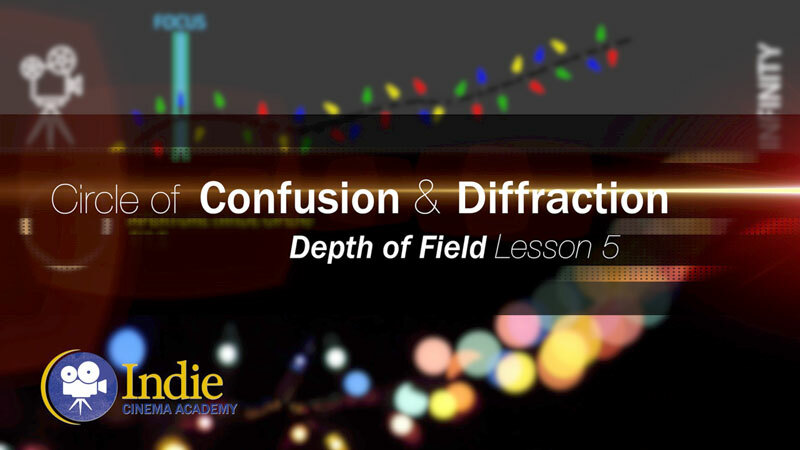 They are distance or lens focal length and ND (neutral density) filters. 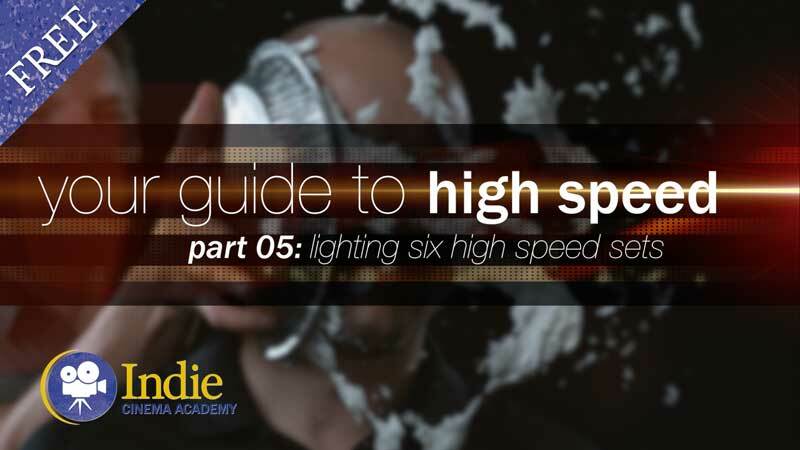 We can make our lens choices determining two factors – how close we want the camera to the subject and how much of the frame around our subject we want to see. The larger the subject, in this case the cup of coffee, is in the frame, the shallower the depth of field will be behind the cup. 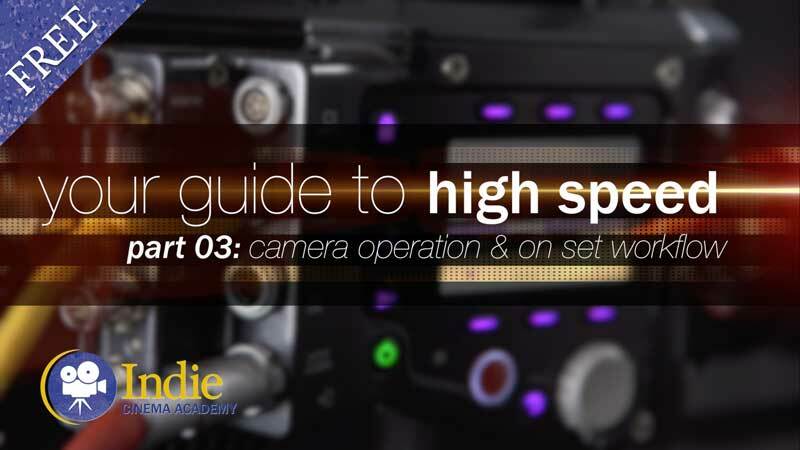 Remember that each lens has a minimum focusing distance, meaning that it can only focus on an object as long as the camera is set a certain distance from the object. 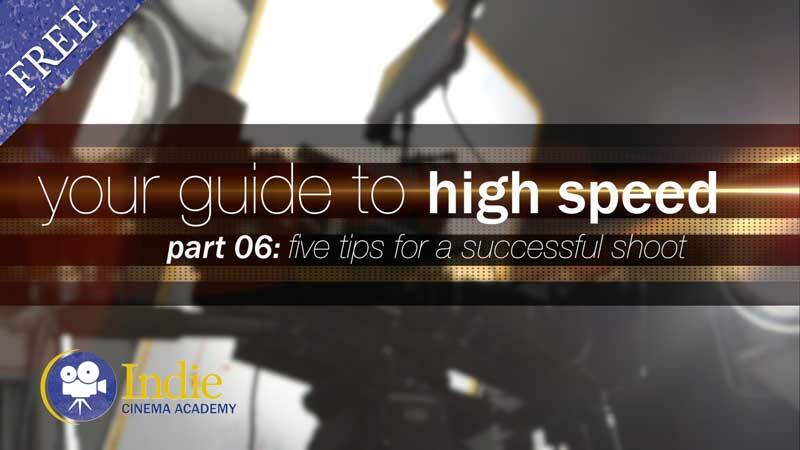 This will depend on which lens you are using and is usually marked on the lens. 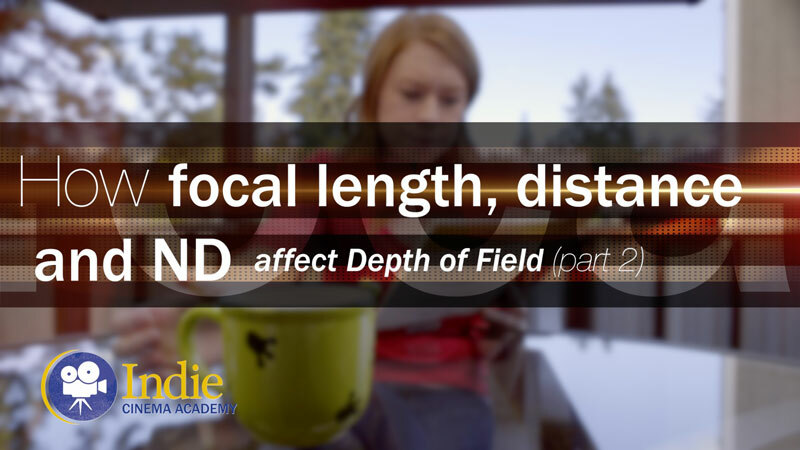 If a subject is closer than the minimum focusing distance, critical focus cannot be obtained. 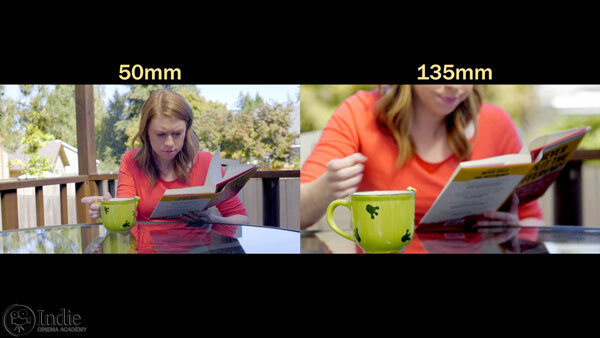 Prime lenses have a fixed focal length, whereas a zoom lens is able to adjust or zoom through a variety of focal lengths. 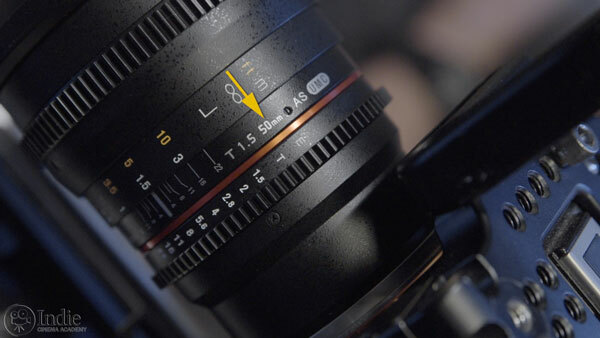 Typically prime lenses are faster (meaning their aperture opens up further) and there is less light lost in the lens as there are less glass elements through which the light is passing. 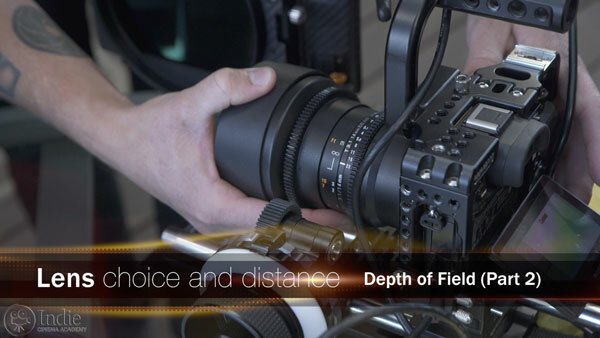 And as we saw in previous episodes, this can have an effect on depth of field. 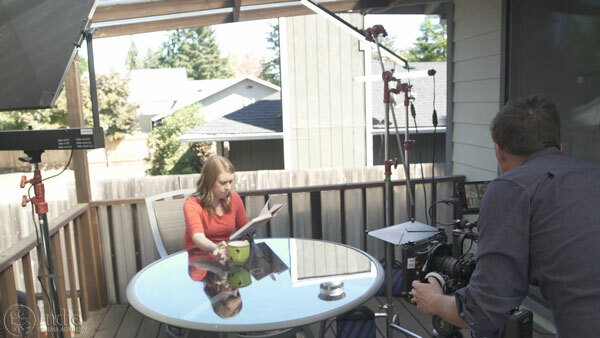 Using prime lenses allows the distance between the camera and subject to change, depending on if we are using a wide angle or telephoto lens. 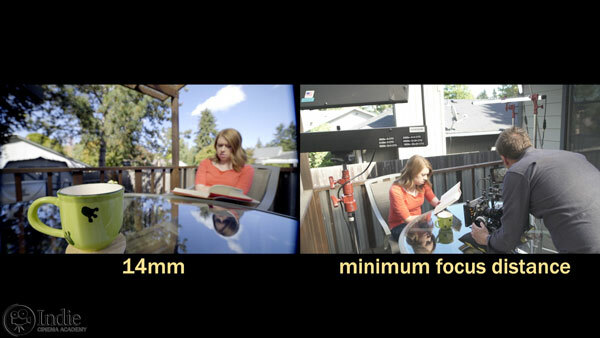 A wide angle lens would be around a 24mm or 14mm lens.